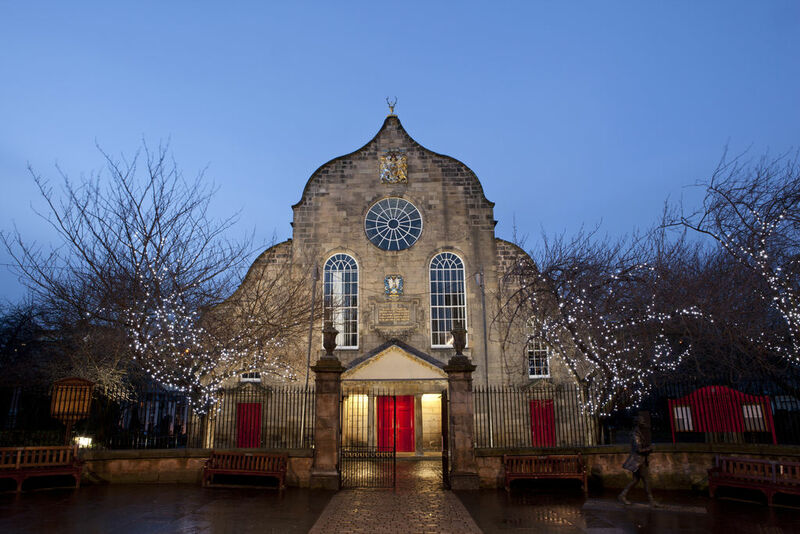 Canongate Kirk was built in 1688 for the congregation that King James VII moved from Holyroodhouse Abbey. Above the Flamboyant south façade, note the stag's head bearing a cross, a reminder of the legend of the founding of Holyrood Abbey. In the cemetery there are a few funerary monuments of prominent figures, such as Adam Smith.